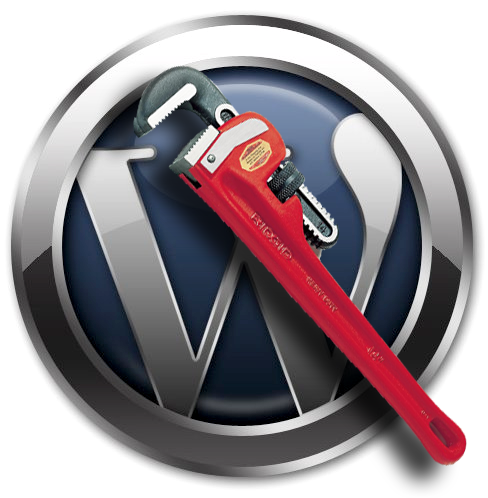 If your franchise system is broken: WordPress weblog software is the solution. It is the single most important thing an individual can do to fix what’s broken. Don’t wait for anyone else: do it anonymously because WordPress doesn’t tell anyone who you are (unlike other providers). Anonymity is crucial to demonstrate how important information sharing is. If anyone says you’re not qualified or you’re better “behind closed doors”, they are lying. Only those who are trying to defeat, control and betray you want you off the internet. This entry was posted on Tuesday, June 15th, 2010 at 11:59 am and is filed under Digital advocacy, Writers. You can follow any responses to this entry through the RSS 2.0 feed. You can leave a response, or trackback from your own site.